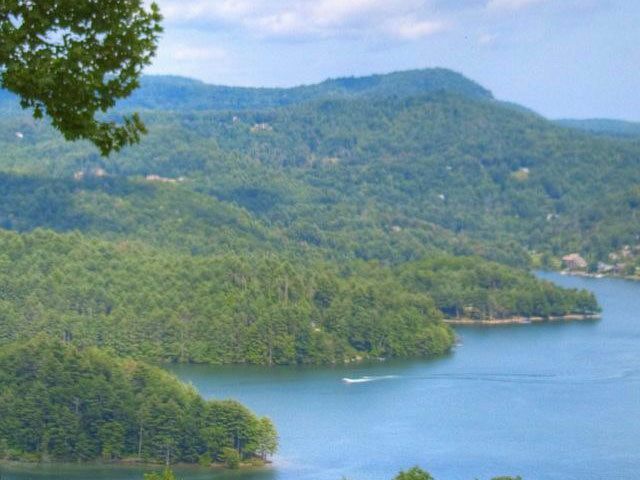 Among the breath-taking sites of the Cashiers-Glenville Area is Lake Glenville, North Carolina. Lake Glenville’s pristine beauty shines with sandy banks for swimming, lake activities, and a place to relax. 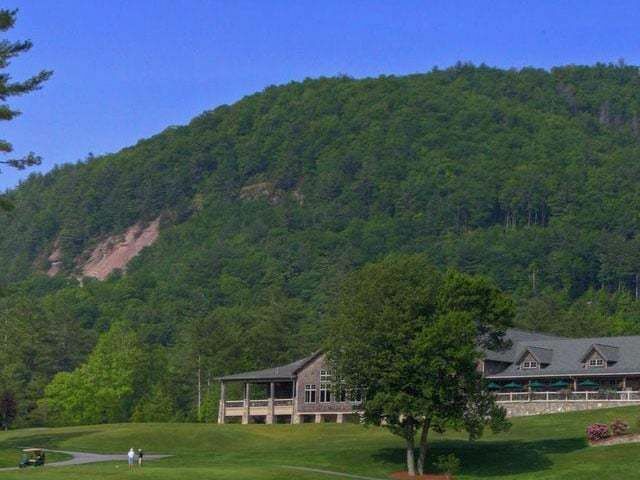 Whether you are looking for a seasonal haven or a year round paradise, Cashiers North Carolina offers a ‘special’ place for your needs. 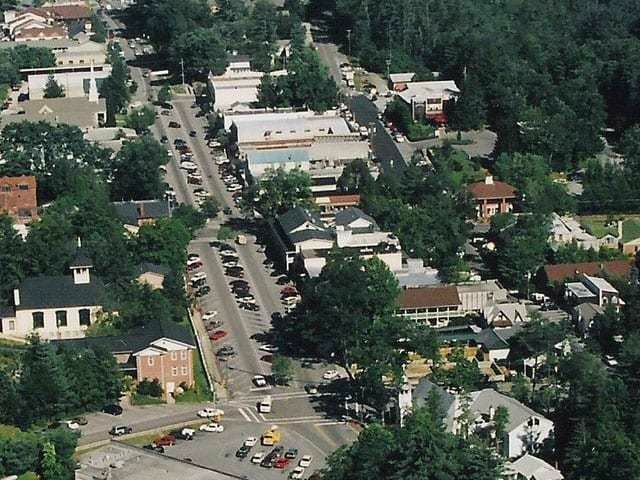 With more than 20,000 acres of national forest and scenic wildlife surrounding you, you will find that there are not enough hours in the day to enjoy all the activities that await, such as hiking and biking, fishing, water skiing, and golfing, just to name a few. And for those with artistic tastes there is something for everyone with professional theatre, music concerts, art shows, as well as educational seminars. 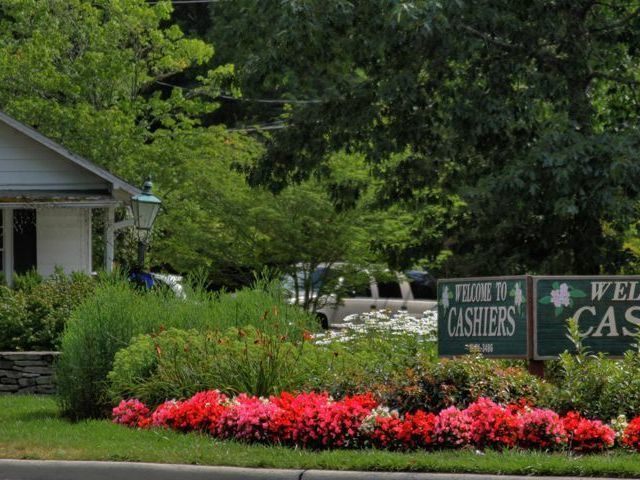 Look into becoming a homeowner in North Carolina’s Cashiers and Highlands communities by visiting Meadows Mountain Realty.